There’s definitely healing properties to being in proximity to the ocean and that breeze. There’s something about that Caribbean climate and humidity. Ports of Call: San Juan, Puerto Rico; Charlotte Amalie, St. Thomas; Basseterre, St. Kitts; St. Johns, Antigua; Castries, St. Lucia; Bridgetown, Barbados. Our second voyage on board the Celebrity Summit which rotates her residency between Bermuda and the Southern Caribbean. Our last voyage with her was the repositioning run from Puerto Rico to New Jersey (via Bermuda) in April 2017. 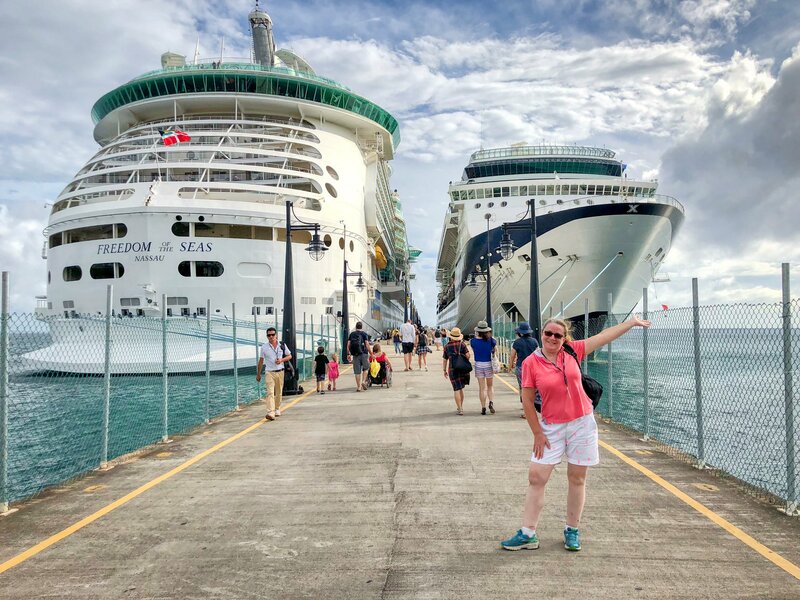 This time, we embark while she is in her wintering playgrounds of the Southern Caribbean with round-trip itineraries to/from San Juan, Puerto Rico. This week long adventure is port-intensive with only one day at sea. New ports of call for us (H & A) will be St. Kitts, St. Lucia, and Antigua. As well, we will be visiting St. John (via the port of St. Thomas). Shore Excursions: Cruise Line or Private – what’s the deal?